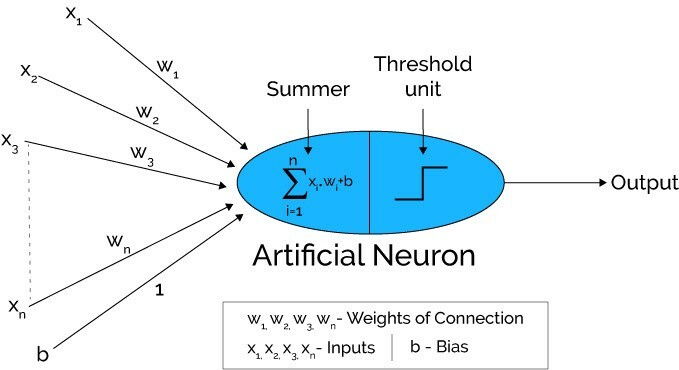 来源： Overview of Artificial Neural Networks and its Applications. (2018). medium.com. 来源： LeCun, Y., Bengio, Y., & Hinton, G. (2015). Deep learning. nature, 521(7553), 436.